Universal Law of the “Ancients” state that everything in the Universe vibrates, hence the creation of Vibrational Energy Work. 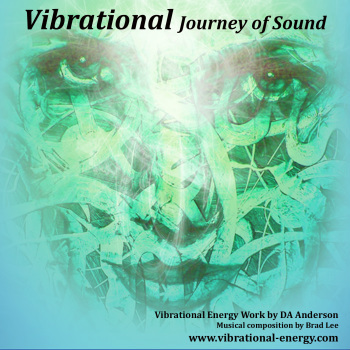 This CD is a labyrinth of frequency connecting & adapting on a cellular level, allowing you to discover your soul identity and bring balance to your higher self, thus opening the path to your purpose, your destiny. 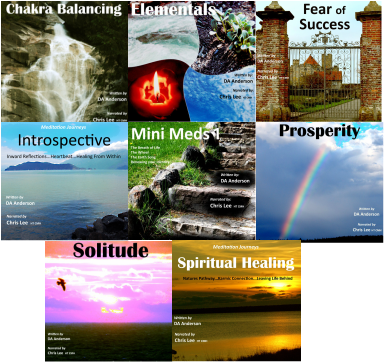 Working on a Theta level it relaxes & soothes the body. Use for enjoyment, relaxation & reconnection. you) or a downloadable link. Each one has a short sound byte so you can hear before you purchase. Just click on one of the links below. Once on this site, please scroll down to find the CD you require.